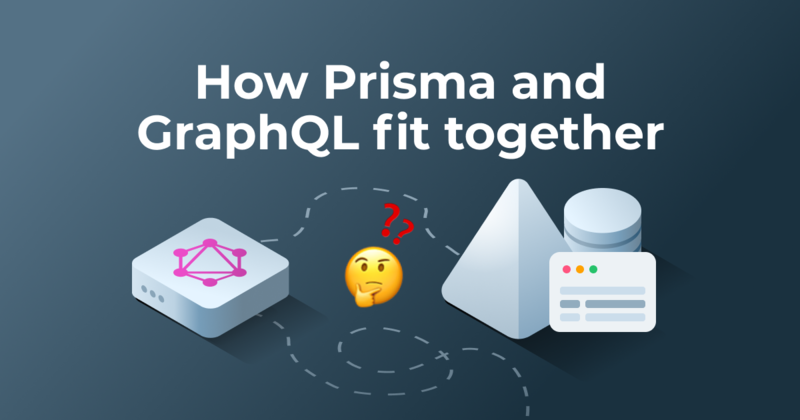 We are incredibly excited to announce a one-day Prisma event coming this summer! Since we started Prisma, we have been consistently blown away by the amazing community members that have accompanied us on this journey. To celebrate, we are creating a one-day Prisma event to bring our vibrant online community to life. 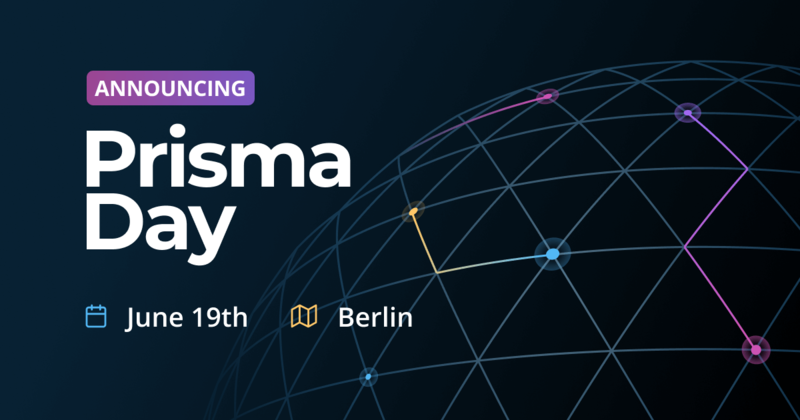 Announcing the first Prisma Day, a one-day community conference on Prisma and the future of databases and application development. Many modern applications rely on several kinds of databases and other data sources to access the data they need. This brings new challenges to developers, such as managing and keeping application data in sync across multiple data sources. Prisma Day focusses on recent trends that help engineers access and manage their data in better ways. 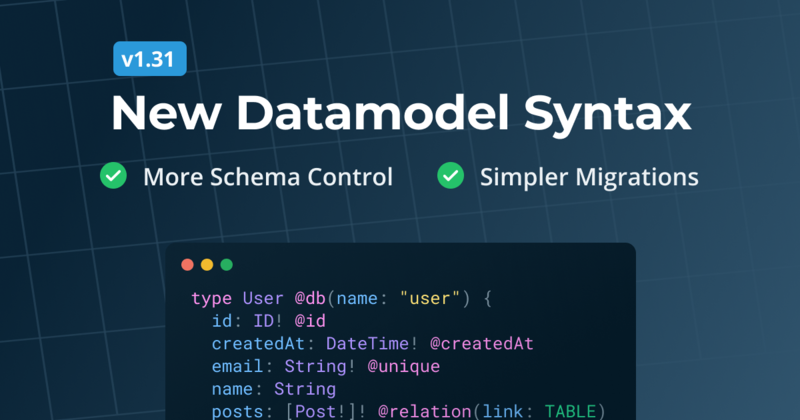 Learn about multi-model databases, data platforms, data meshes and other technologies that help application developers to work with data more efficiently. In bringing together engineers and thought leaders from across industries and communities, Prisma Day will offer a deep introduction to modern approaches for managing application data. With speakers coming from companies in different stages of growth, the talks also highlight how the takeaways can apply across company sizes. You can learn more about the full schedule on the Prisma Day page! In addition to broader discussions about and application development, Prisma Day will have a preview of upcoming Prisma features and products. Some of the new features include Prisma 2, Yoga 2, and a number of currently unannounced improvements 🤫. You can learn more about our upcoming features by taking a look at our roadmap. Prisma Day is also great opportunity to share your personal feedback, give input on the Prisma features you’d like to see, and talk about what improvements would make the biggest difference for you. As with all of the events we put on, we are committed to creating an inclusive environment for all. We do not tolerate any sort of discrimination or harassment based on gender, gender identity and expression, age, sexual orientation, disability, physical appearance, body size, race, ethnicity, religion (or lack thereof), or technology choices! You can also read up more about this in our event Code of Conduct. 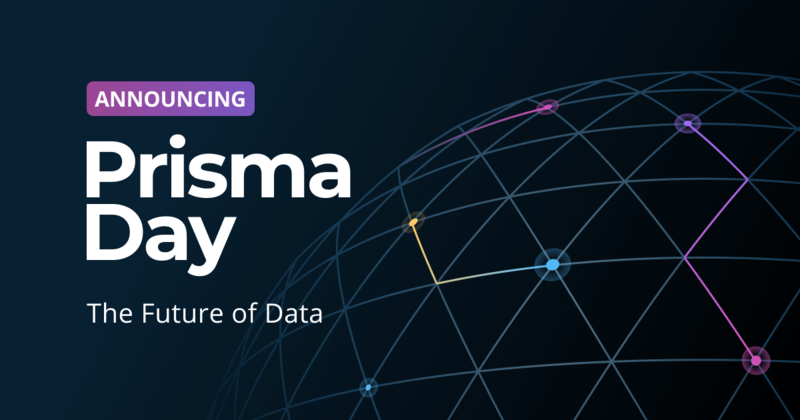 We are so excited to bring the community together for Prisma Day and showcase the amazing work happening throughout the data space. 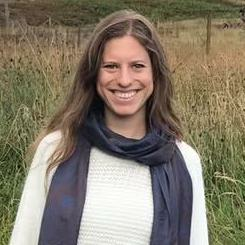 Developers all over the world are building incredible things with Prisma, and this day represents an opportunity for everyone to connect and share their experiences.